I am currently reading for an essay entitled ‘Does God Suffer?’, and I have been somewhat sidetracked as I keep finding interesting looking books about human suffering, rather than God’s suffering. Of course, the two subjects and closely linked, and the problem of human suffering fascinates me almost as much as the essay question. In ‘Why Do We Suffer?‘, Daniel Liderbach attempts to offer not so much an explanation of human suffering as a way that we can better come to terms with our suffering. An essential argument in the book is that we cannot understand suffering by using reason and logic, but instead we must use our imagination. The author says that we can use our imagination to form ‘myths’ that are not necessarily rational but that provide a means for understanding why we suffer. The author uses a variety of examples from writers of philosophy, theology, science, and literature, in order to argue that we should use myth when trying to understand human suffering. He quotes Einstein, Rahner, Dostoevsky, and St Paul, to name but a few. A central element of the book is the “Lewis-Chesterston myth”, which is a story about C.S. Lewis meeting his fellow author G.K. Chesterton after death (also present is Ransom, one of Lewis’ characters), and proceeding to discuss the way in which Lewis had become angry at God after the death of his wife, and had expressed this anger in his book A Grief Observed. This is all a little complex, but what the author attempts to highlight is that through a period of suffering after he lost his wife, Lewis became angry at God, but his anger demonstrated that he hadn’t given up on God’s existence, as he might have done. The other characters in the myth commend Lewis for his faithfulness to God during times of emotional distress. There is a central theme in the book which is that God often reveals His presence in times of suffering. Examples are cited of historical figures who have sensed what the author calls a “numinous One” during difficult times, and that numinous One is God. What the author is frustratingly unclear about is what the numinous One is actually doing when people are suffering. Liderbach describes the presence of God in a way that seems to link God to suffering (the suffering would appear to be part of God’s plan), but the author never goes so far as to say that God is actually causing our suffering. It is a shame that Liderbach isn’t more clear about how exactly the presence of a numinous One affects our suffering. The book is written in a simple and clear way, for which I was grateful, but I found it frustrating that the author would repeat the same points over and over again from chapter to chapter. I found this happening so much that at one point I was confused about whether I was re-reading a previous chapter or not. I think the book would have benefited from a more clearly defined and simplified structure, which would mean less needless repetition, and more clear articulation of the points the author is trying to make. 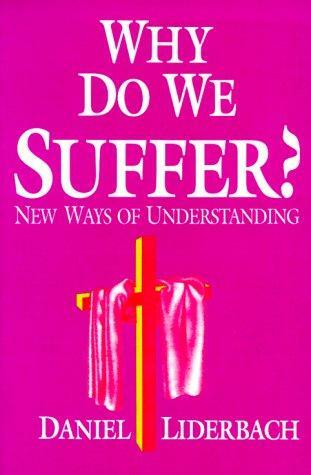 In essence, this is a good book about human suffering, which attempts to argue that our suffering has meaning, because God is present in it, and because God can turn suffering into better things. The central themes of the book might have been better articulated, but there is plenty of substance here for the philosopher or theologian who is interested in the vital question of why we suffer. Do you believe God is present in our suffering? What role does God play in suffering? Why do we suffer? Feel free to leave your thoughts in the comments below. Thank you for reading! On a good day I will be present at the suffering of others and on a bad day I will ignore it. Mostly I wil treat others in a loving way, but not such as to stop them arriving at better state by there own means. I am in God and God is in me. In the King James bible I believe it says I the lord God create.good and I create evil. Another one, perhaps the NRSV may say `create light and dark` My own which I carry about in my DNA says `create positive and negative polarities. What role does God play in suffering. ans 1) As the manifestation of the Buddha he would say perhaps to endure and transcend it. Perhap? ? How do we suffer. One persons suffering is anothers salvation. Some people with money pay to go to a gyme and pay to work their muscles to extremes. Other people without money work to the extreme to produce more money for a few. Yet we are all one. So I believe enlightenment means the realization of this. Shri, or Saint are a couple of many prefixes people collect or are given which can misslead. We are all saints and all sinners, in potential. The angel of Light can become the lord of darkness! bfn Your bro Peter. 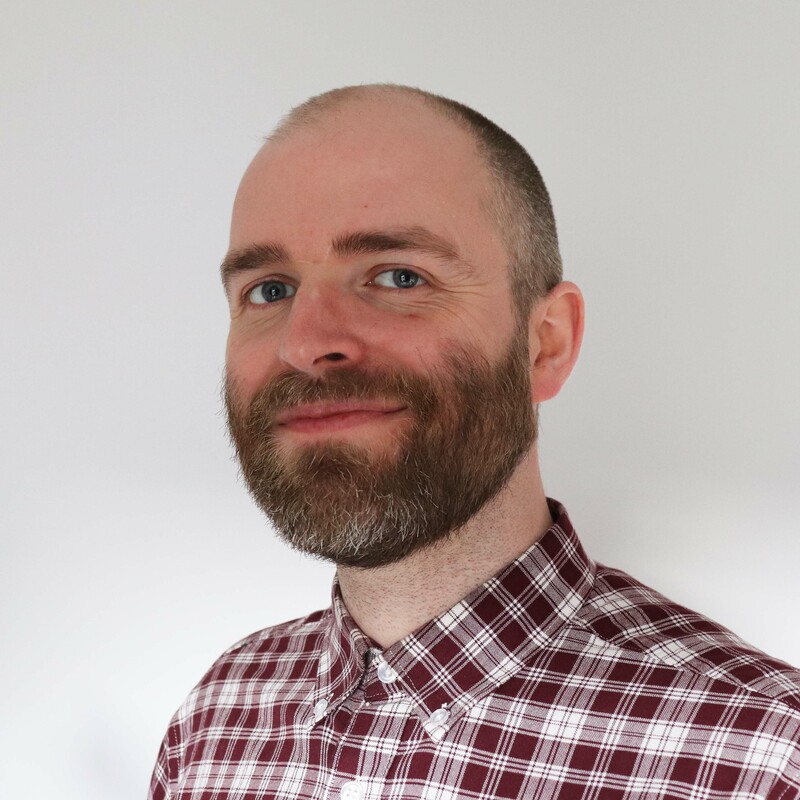 Ps I ought to get on with my own blog for my website..